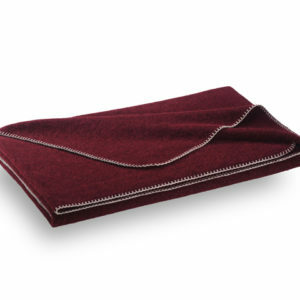 The blankets come from the Steiner company in Austria which is known for combining the hand-crafted traditions for which Austria is renowned together with that attention to detail and use of high quality wools which modern textile manufacturing allows. Many of the processes are still done by hand to ensure the final product meets the highest possible standards. All aspects of production are done in-house. After 120 years in textile production this company maintains the highest standards. 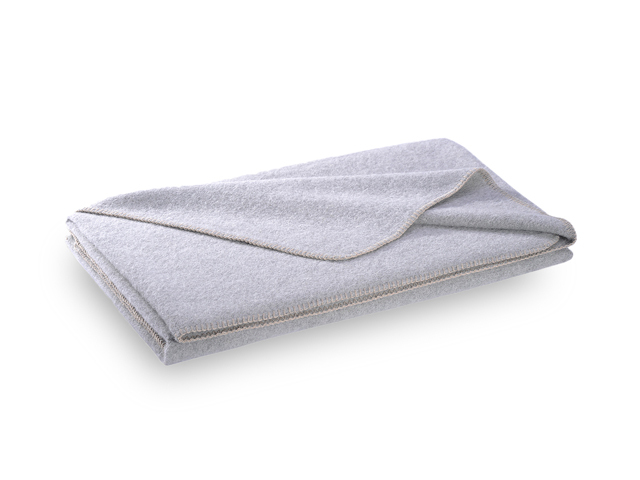 Even the lightest Steiner blanket is guaranteed to keep you warm. In 1888 the Steiner family founded a loden mill for the manufacturing of domestic wool at the foot of the Dachstein massif. More than a century later, high quality wool from all over the world is being made into 100 % natural products at Steiner’s. The Steiner company is Austria’s largest loden producer. Besides the fabric for the traditional clothing mostly modern fabrics for the international market are being developed. Some of our best known customers are Dolce & Gabbana, Escada, Willi Bogner, Yves St Laurent, Luis Trenker, Joop and the British company Burberry. 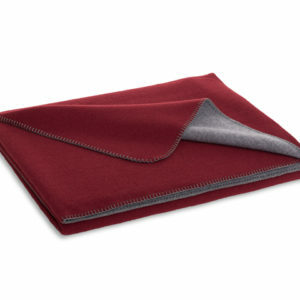 Since 2001 also the final product “woolen blankets” is produced to a great extent. The products promise 100 % nature – feathery alpaca, precious cashmere, fine angora wool or carefully selected merino wool, only nature raw wool is being used.